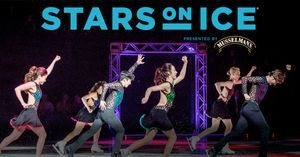 If you bought tickets to the Stars on Ice Tickets- This information is for you! Our club sold enough tickets to enjoy some of the perks that come along with joining as a club. 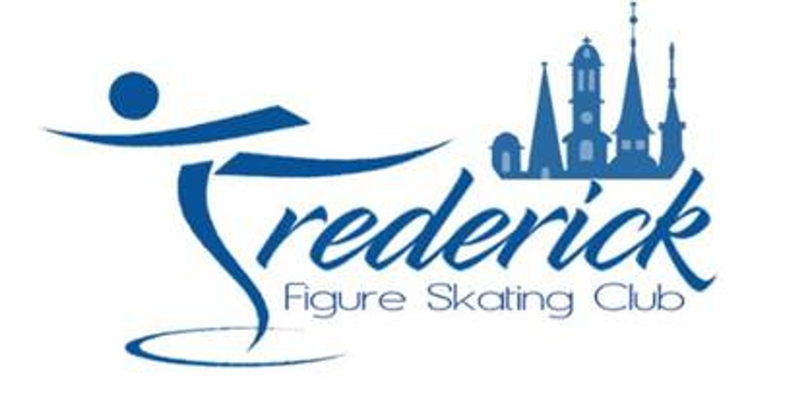 informational session no skater should miss! Please note- where we will be sitting- is not necessarily where you go when doors open. We do not have this information yet-and will not likely get it until right before the event- There are always ushers at the Giant center to help point the way during the event, but look for an email from the club the week of the show. 6:00 – 6:30 pm Ice Breaker Q&A - Total time of Q&A* approx. 15 -20 minutes.